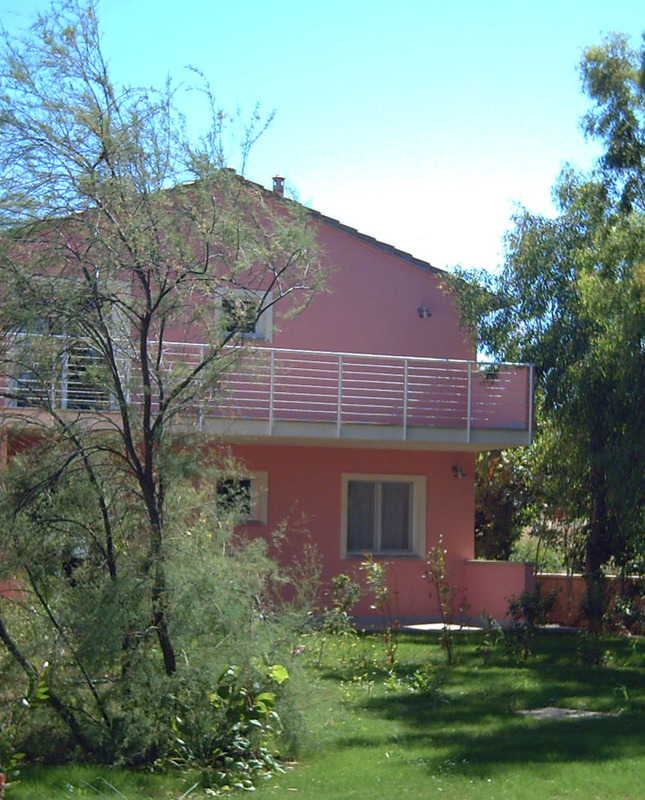 Our Agriturismo, Il Gheppio, is beautifully situated in an old olive-grove. 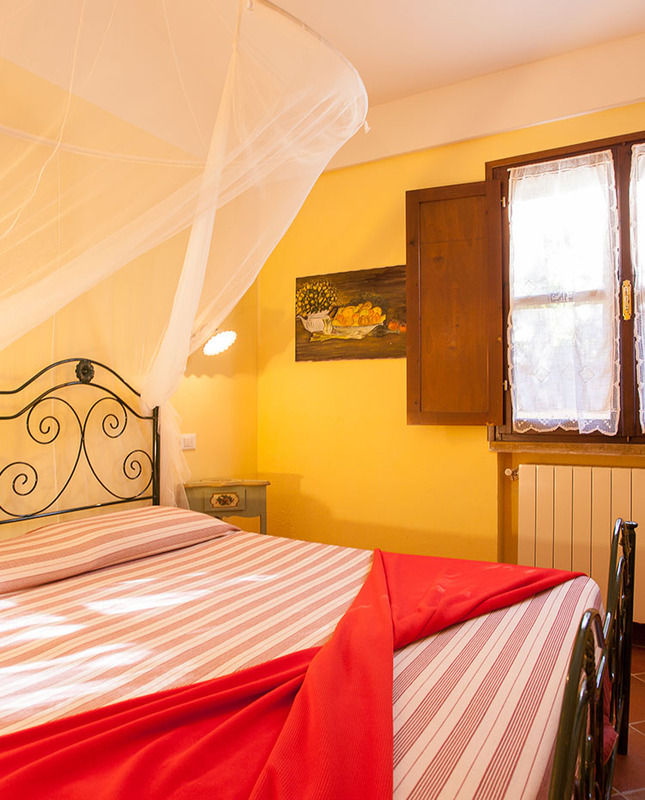 It opens on to an unforgettable view over the Tuscan hills and the country side as well as a breathtaking view of the Etruscan coastline, with the islands of Gorgona, Capraia and Elba visible on clear days. 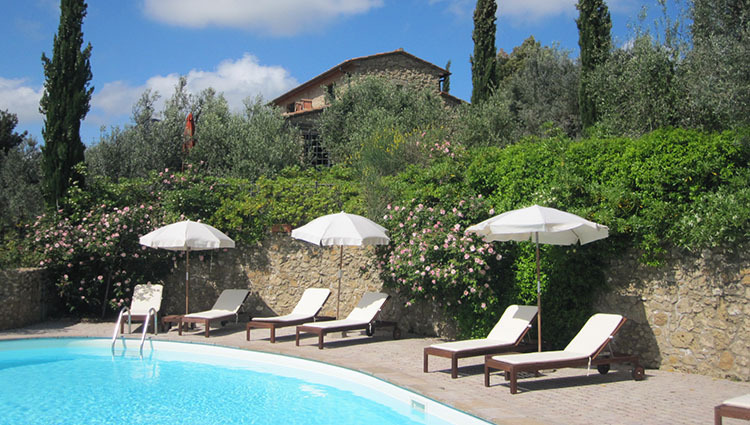 Il Geppio is located near the small town of Guardistallo, in the province of Pisa, Tuscany, and is also close to the medieval towns Montescudaio and Casale Marittimo. 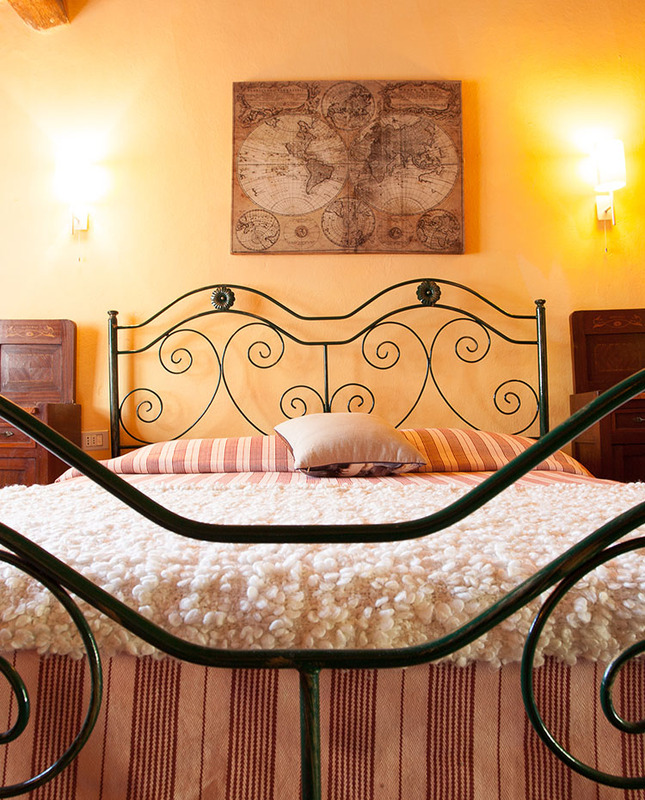 Enjoy traditional Tuscan apartments, in renovated ancient rustic hovels, decorated in typical Tuscan style; all with a private entrance, terrace or garden and a breathtaking view of the sea or the surrounding country side. Our saltwater pool with hydro-massage and fully equiped sun-deck with lounge chairs and umbrellas is located in the most panoramic area of our olive-grove offering a delicate scent of Jasmine and a mix of Tuscan herbs. Additionally, we offer our guests free access to "Il Gineprino Camping Village" our Camping site at the beach in Marina di Bibbona. For you, as our guest at Il Gheppio, parking is free of charge. Moreover, you are entitled to free use of all facilities at Il Gineprino, such as showers, bathrooms, pool, baby pool, water aerobics, childrens games, as well as access to our restaurant, bar and supermarket.